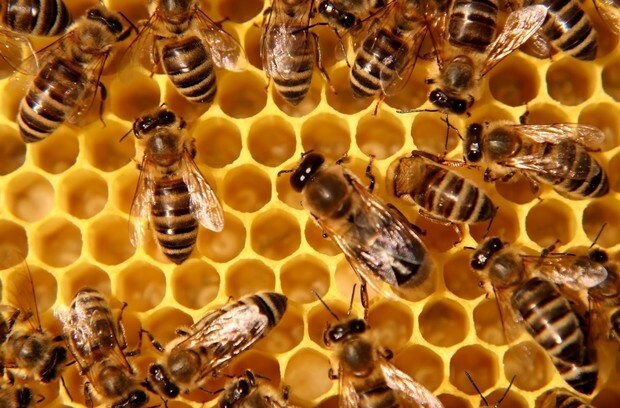 1)Bees work really hard on making honey. 2)Some bees make huge hives that are almost the size of your head! 3)Some bees sting you repeatedly without stoping like wasps. 4)Bees sometimes build hives under ground. These are bees working on making honey.